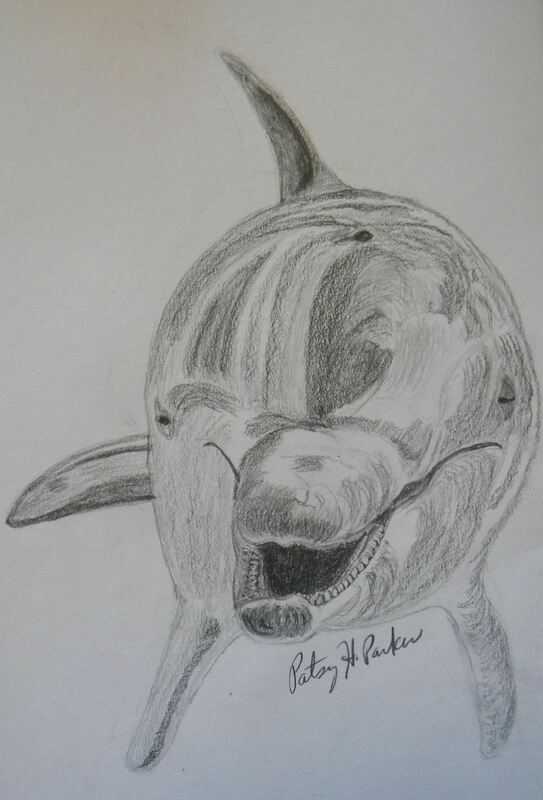 Posted on November 10, 2014, in Art Talk and tagged Dolphin, Dolphin Drawing #1, Dolphin Drawing #2. Bookmark the permalink. 2 Comments. He looks so friendly! Great job, Patsy!